Sixteen cryptocurrency exchanges in Japan are reportedly planning to create a self-regulating body that will oversee crypto markets in the country. The move is in response to the recent hacking attack on crypto exchange Coincheck, which led to the theft of more than $400 million in cryptocurrency. According to Reuters, which cites unnamed sources, the crypto exchanges decided to form a self-regulating body to better safeguard investors after the Coincheck hack. Last week, it was reported that Japan’s two crypto industry groups – Japan Blockchain Association and the Japan Cryptocurrency Business Association – were planning to merge to seek improved safeguards for investors and traders. But the source said the plan had been dropped after talks stalled in favor of the new body to regulate crypto exchanges registered with Japan’s Financial Services Association (FSA). 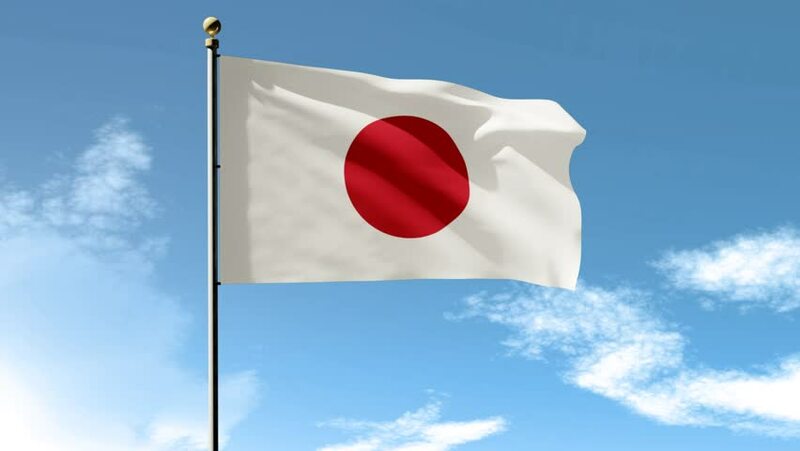 Currently, Japan has 16 registered crypto exchanges and another 16 exchanges awaiting approval. It is not yet clear if Coincheck, which is not licensed, is part of the self-regulating body. The news came after Japan’s finance minister Taro Aso announced that the FSA has begun examining the security measures of local crypto exchanges. Aso said they were trying to find out if local exchanges were taking adequate steps to protect customers’ accounts.